Significance is seldom small. Influence is infrequently narrow. Greatness is hardly inconspicuous. David did not play wrestling with Goliath – it was blood sport. Jesus did not tap dance with the devil – he disarmed him and publicly annihilated him. This evening as I read about Caleb, I can’t help but feel like saying “Give me this mountain” Caleb did not ask for a valley. He wanted a whole mountain. Let’s be clear this was not a game of marbles but a mountain mover league challenge. 1. Don’t act your AGE, act your WAGE. Caleb did not behave like a 75 year old man…he knew his true value – there was more life ahead of him, than behind him. 3. The best opportunities are protected. Caleb went for the “great and fenced” cities. I cut off a tree in my garden about two years ago. The stump remained. 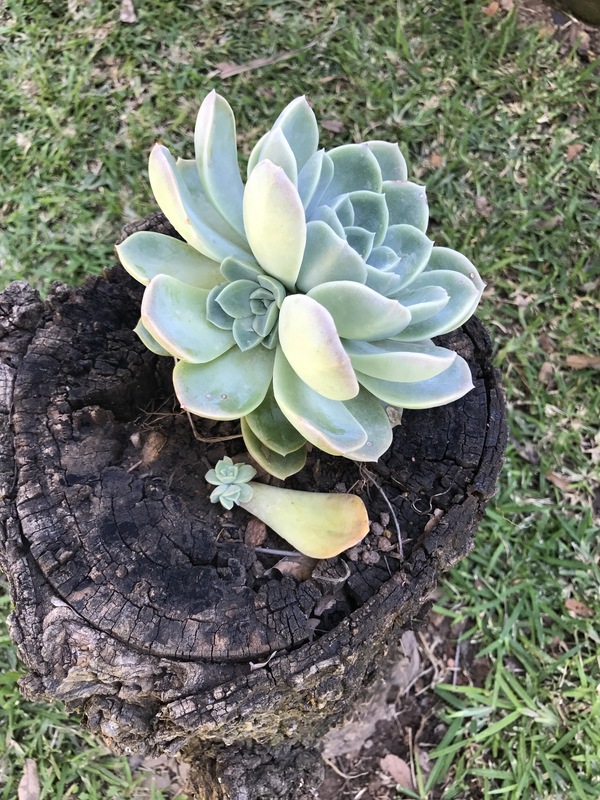 2 months ago I planted a desert rose in a hole in the stump. The plant is now an interesting feature in my garden. The stump has gained a new lease of life too – it has been repurposed! Here is something you shouldn’t miss too – next to the desert rose I placed a leaf – the leaf is now becoming a plant too. Amazing isn’t it? 2. In life you have HANGERS ON and the CLINGERS ON. Hangers-on come for benefits, clingers-on come to serve. Discern the difference! 3. Jesus CLIMBED a hillside to eliminate the uncommitted. Once he had eliminated the CROWDS…He started unleashing CLOUD stuff – what we know as THE BEATITUDES. 2. UNCOVER THE PROBLEM – Jesus directs “Take ye away the stone”. Don’t hide a problem. What is exposed is closed. What is revealed is healed. 3. ADDRESS THE PROBLEM – Jesus commands “Lazarus come forth”. Be direct. A headache does not need open heart surgery. Be specific and relevant. 4. DISENTANGLE THE PROBLEM – Jesus instructed “Loose him and let him go”. If you don’t remove the things that entangle you, you will remain bound by a problem. 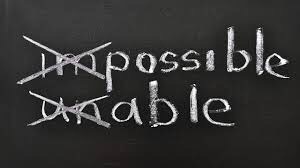 Today you could be facing a difficult situation – I want to encourage you there is no problem that has no solution. Every problem carries the seed of its solution. There is an answer for every question. Be encouraged! I am a corporate trouble shooter. We handle different strategic and operational challenges everyday. We have a very methodical approach to solving challenges. There is a term we call “deep dive”. When we deep dive into an issue it means we go to the root cause of the issue – we dissect, unpack and analyse an issue until we solve it. We hypothesize and test different assumptions until we solve the matter. We all have purpose encoded in our being. Circumstances do not DEFINE, they REFINE who we really are. WHERE you are is not WHO you are. The cirumstances of your life do not determine the circumference of your influence. These thoughts ran through my mind as I reflected on Najat’s story. 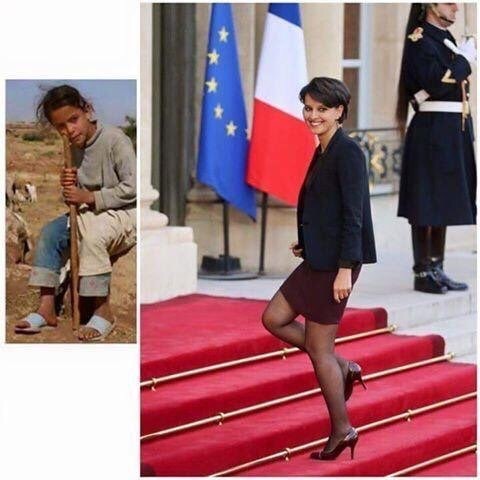 She was a shepherd in Morocco but today is a Minister of Education in France. Many of us can relate to this. I have been there too. I just had a flashback to 1984. I grew up in an entrepreneurial family. I will never forget one rainy day at our family farm in Juliasdale, Nyanga. Our Dad bought the farm in 1981 and every school holiday we would all go to the farm. My brother Livingstone and myself were looking after our flock of Merino sheep in the paddock. 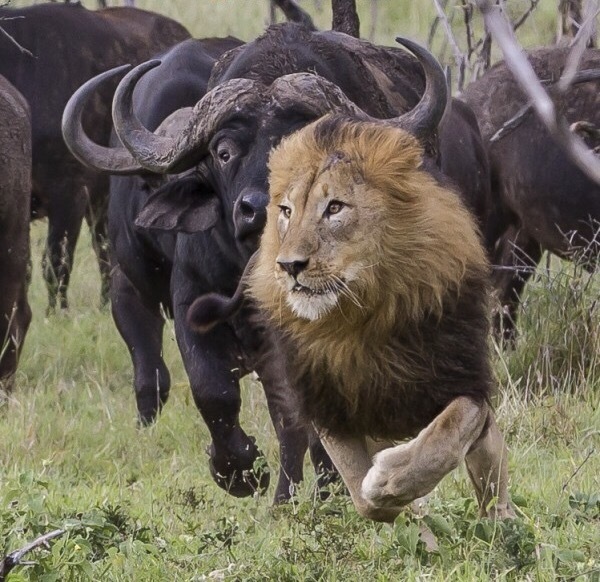 It was raining, thunder and lightning – scary for the young boys we were then in the overgrown summer grass. He was walking ahead and he looked back at me – he was crying silent tears and so was I. He didn’t say a word neither did I. It was tough. These were character defining moments for us. Today we look back at that and know that we were being shaped to know the discipline of work and to overcome adversity. I want to encourage someone today – don’t judge your story by one chapter. God has not finished your story yet. It doesn’t matter what you have been through. It doesn’t matter what family or place you were born into – your purpose will locate you even from the pasture land like Najat or back end of the desert like David.